Wow, it’s been such a long time since I last wrote on here – 5 months to be exact! While most of my friends are now back at university to start their third (which in most cases equals final) year, I’m currently on placement in Dublin. After finishing my exams in June, I flew home for two weeks to see my sister graduate and catch up with my friends before heading out to Ireland to start my internship at Trinity College Dublin. 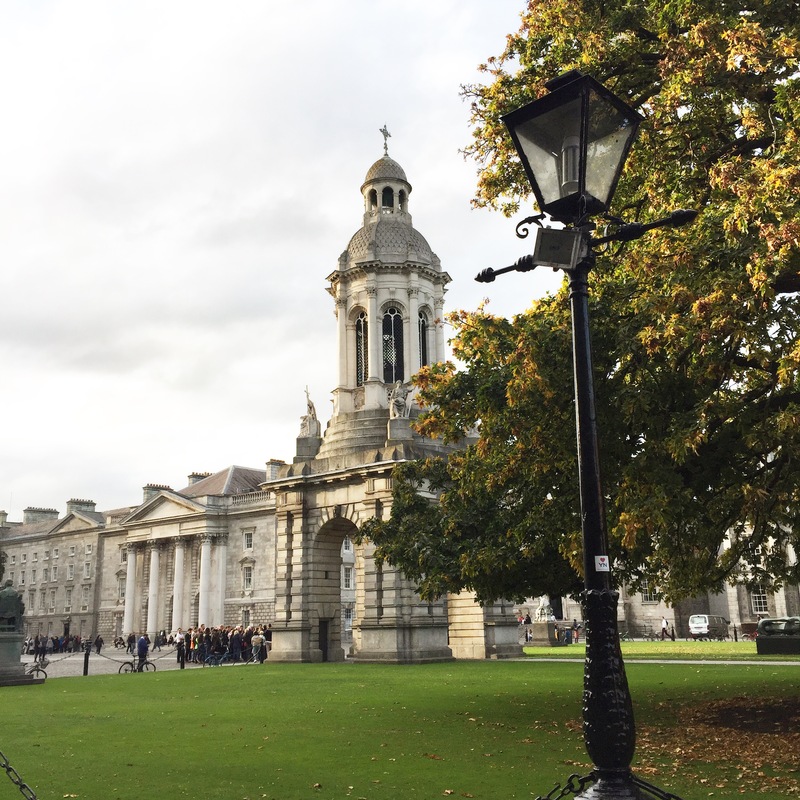 I’ve had a break from blogging as I’ve been super busy adjusting to life in Dublin. This was quite a long process including the endless search for an apartment, settling into the work routine in an academic research lab, getting used to living in a different country again and somehow staying healthy and sane along the way. But all in all I’ve really enjoyed the first four months on placement (just typing that made me stop and think, I can’t believe how quickly time flies)! I will definitely be updating you more often from now on and write a few general posts about placement year. 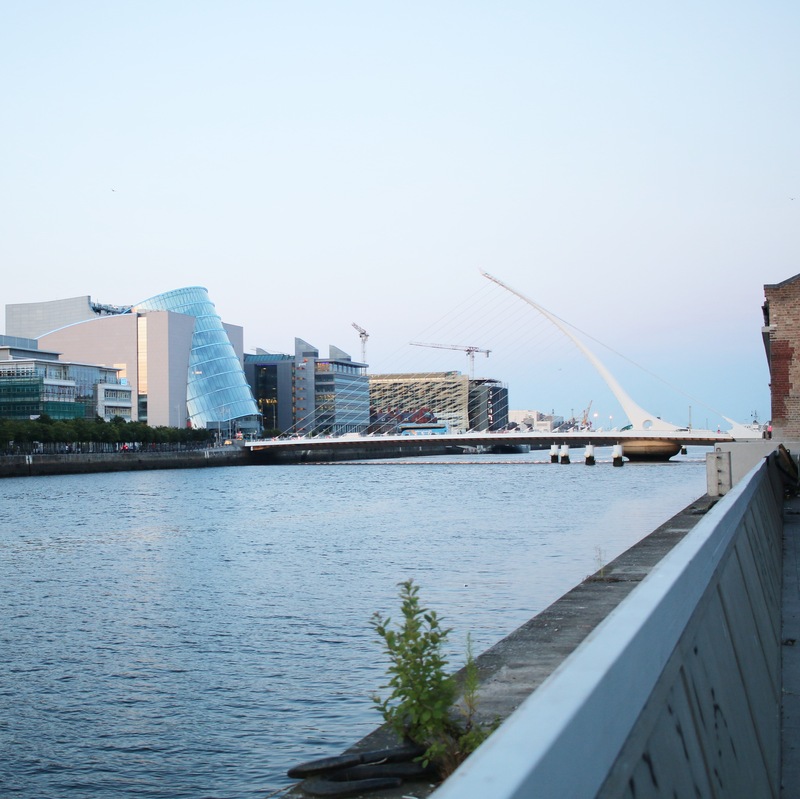 Here are two pictures, one of the river Liffey with the convention centre in the background and the other one of the campanile on the main Trinity campus! That’s all for now! If you have any questions, feel free to email me!